The story begins with two brothers who have dedicated themselves to the building products industry. 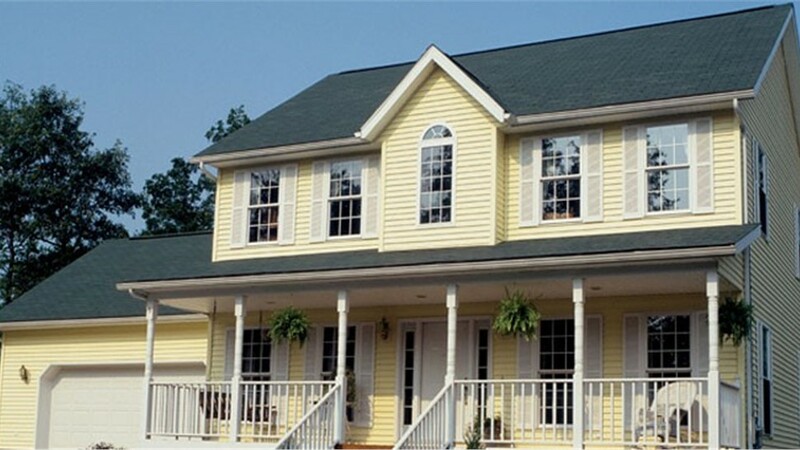 The Clark Brothers having already accumulated over 50 years of industry experience began Quality Aluminum Siding in 1991, providing superior quality wholesale siding for projects both large and small. 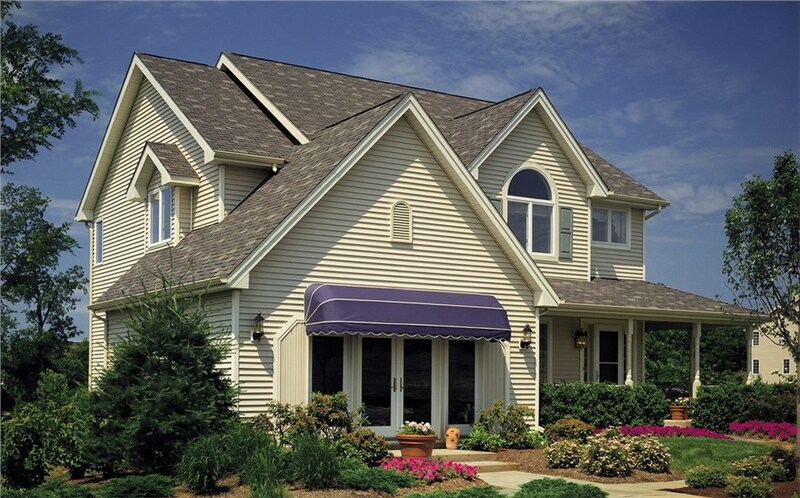 The Quality Aluminum Siding products our experts provide include siding, accessories, soffit and fascia, roof edges, mouldings, gutters, and more. All are made of 3105 aluminum alloy and H-16 or equivalent hardness and come in a wide range of standard and custom colors so you have what you need to achieve the perfect look. Lakeland Building Supply offers a comprehensive range of Quality Aluminum Siding and accessories at cost-effective prices to meet the wholesale needs of your building projects. Work with our exterior siding experts to discover how our services and aluminum siding products can work for your benefit. Discuss your remodeling or construction project with the reliable Quality Aluminum Siding distributors at Lakeland Building Supply today. Feel free to visit our showroom to view the many different products we are proud to offer as your wholesale building supply company.